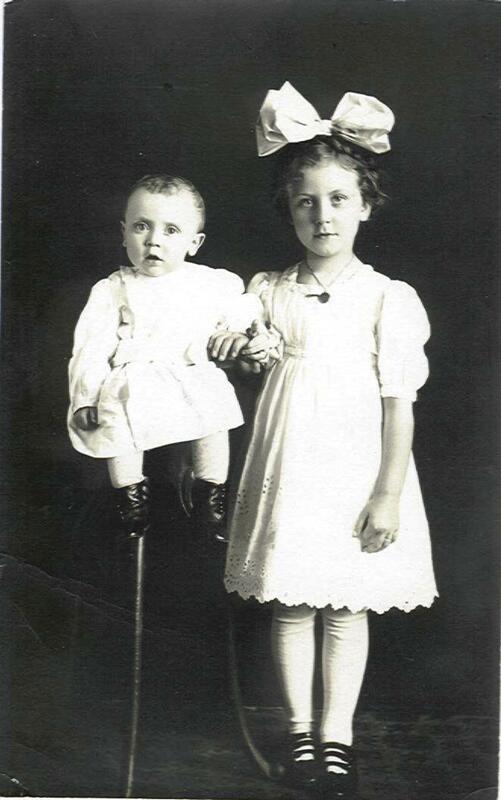 Comments: Robert Moore Peile (Nee: ) | Sioux Falls SD United States | 1901-1920 | Comments: These are cousins - Robert Moore Peile, Jr. and Bernice Virginia Iverson Likins. Their mothers Dagmar (Olson) Peile and Jennie (Olson) Iverson were sisters. Bernice was probably just visiting the Peiles and lived in Minneapolis.